Whether you’re an experienced wine taster or just starting out on your discovery of wine, these Cellar Door Sessions will get you tasting and experiencing the amazing diversity and quality of Australian Wine . Come back closer to the show to see the full timetable of classes available. 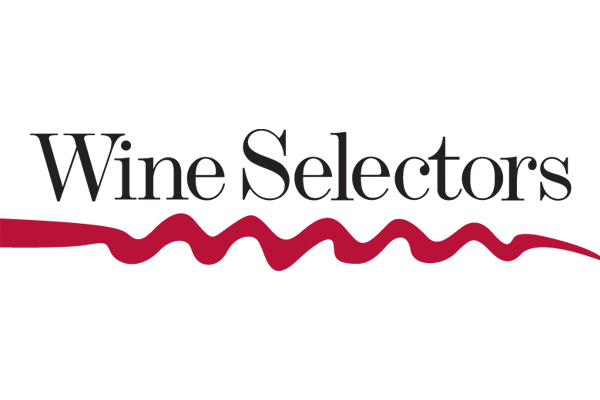 Wine Selectors Cellar Door session tickets are an additional cost to General Entry. This is held in an 18+ area, all attendees are required to be over 18 years old. Please arrive to the class on time, late entries won’t be permitted. Finish times are approximate.